Tomahawk is surrounded by water—it’s located at the heart of the confluence of the Somo, Spirit, Tomahawk and Wisconsin Rivers and it’s flanked by numerous lakes and flowages. Enjoy the outdoors your own way: paddlers can find quiet and secluded coves, water skiers can find open water and anglers can find their own secret spot.  Plan your adventure and tour Tomahawk by boat.